Livingsocial features deals on things in your city, like restaurants and travel. But when you’re done with those deals, you might be considering to close your account. In that case: I can tell you it’s not easy to delete your profile on their website, but it’s possible. 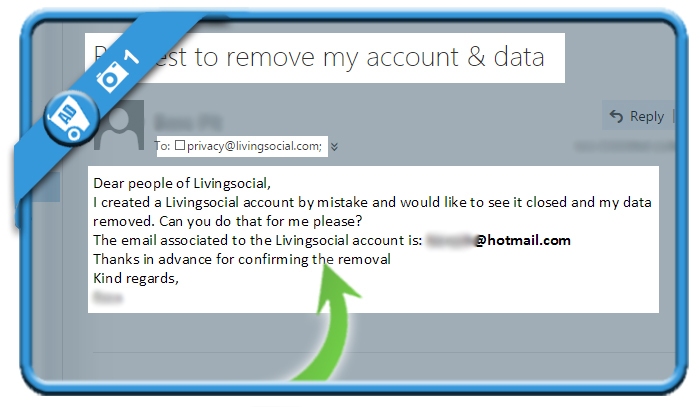 I created a Livingsocial account by mistake and would like to see it closed and my data removed. Can you do that for me please? 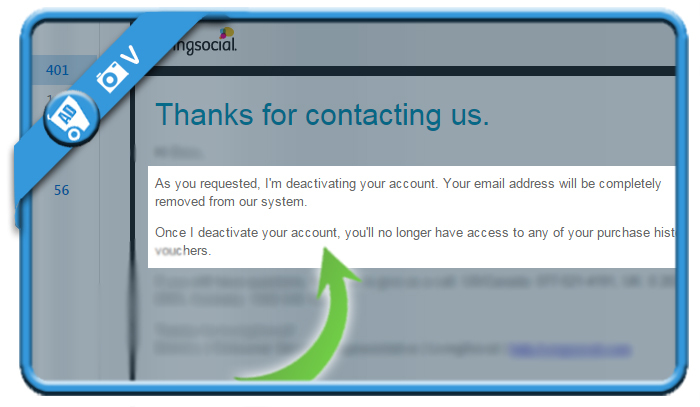 In my case, I received an email 3 days later, confirming that my account has been deactivated and my email address removed from their system.